This is a piece in-progress with the focus on creating the sense of light, and the style being something the secular world would not reject. So I figured I would post it for Ascension Sunday. In an anonymous e-mail, we are told a story we need to hear on this Memorial Day weekend. It's about an old man and his wife sitting in the parking lot of a supermarket. The hood is up on their car. Evidently they were having engine problems. The church celebrates the Feast of the Visitation on May 31, bringing to a conclusion the month devoted to our Blessed Mother. 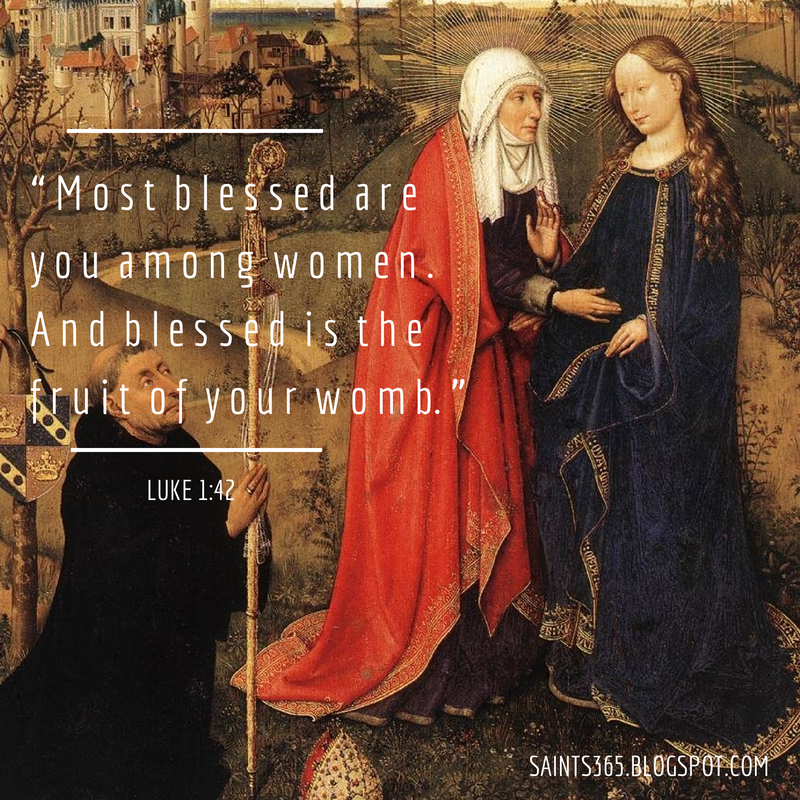 The account of Mary's Visitation to Elizabeth from Luke's Gospel (Luke 1:39-56) is reflected upon by Catholics in the second Joyful Mystery of the Rosary, and I number it as one of my favorite scriptural accounts. 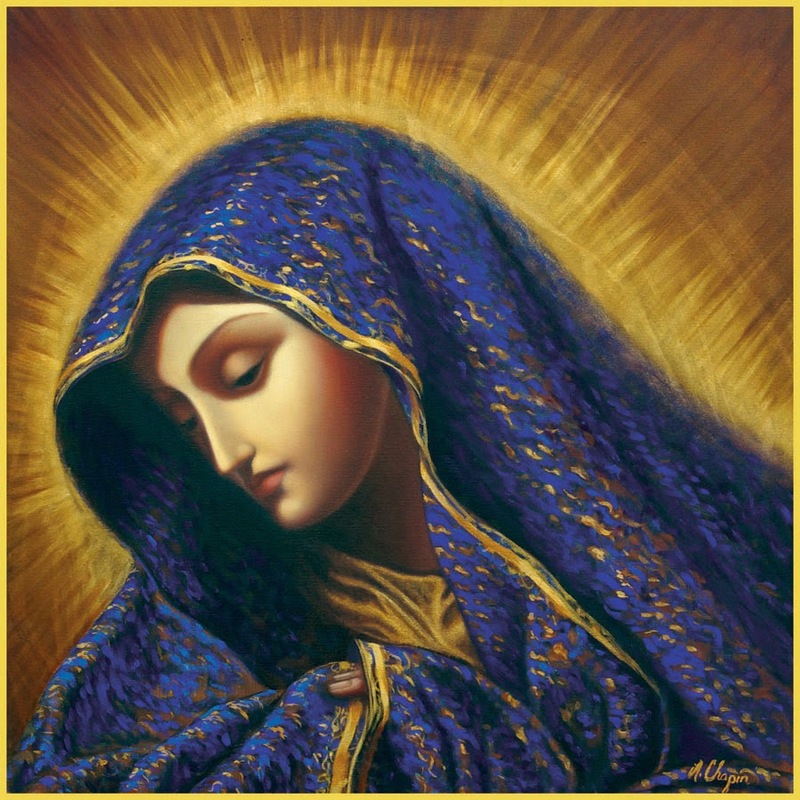 Here are seven lessons the actions of Mary and Elizabeth in the Visitation have taught me. Lesson 1: Put a little pep in your step. 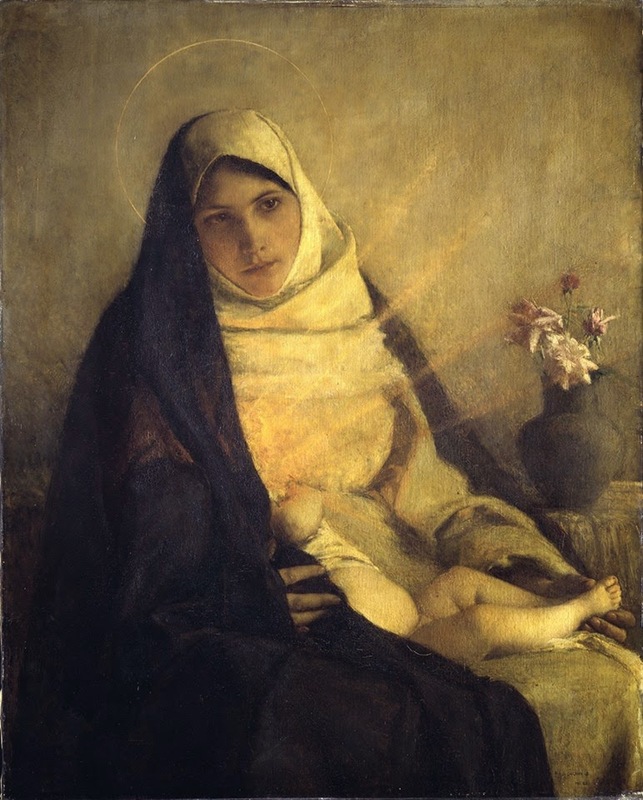 Luke's account of the Visitation opens with the following line: "During those days Mary set out and traveled to the hill country in haste..." (Luke 1:39). The phrase that always jumps off the page at me is "in haste". 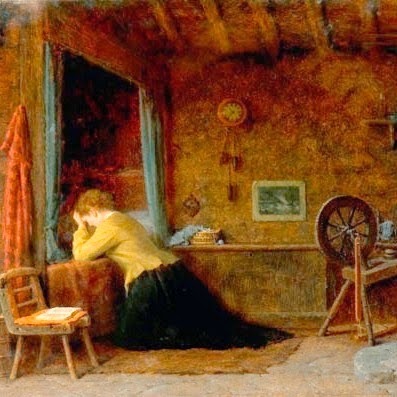 Mary went in haste to be of service to her cousin, Elizabeth, whom she had just found out was pregnant in her old age. This week's word is COURAGE. 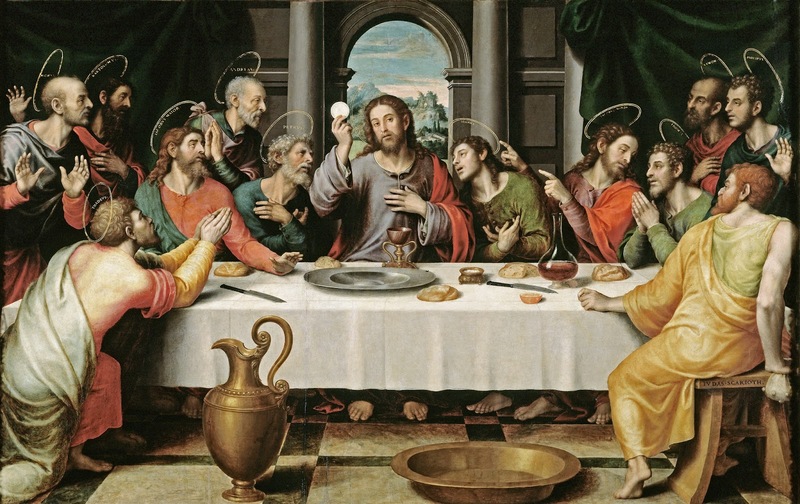 On Holy Thursday, Jesus told his disciples, "I call you friends" (Jn 15:15). It's interesting to note that he said this AFTER Jesus had left. Jesus was very merciful and open. He invited EVERYONE to be his friend. He wanted everyone to be his friend. But he knew who he could call his friend and who he couldn't. Teaching our children how to choose their friends wisely from a young age will save them a lot of heartache and confusion when they grow up. On the flip side, this process also instinctively teaches them how to BE a good friend at the same time. 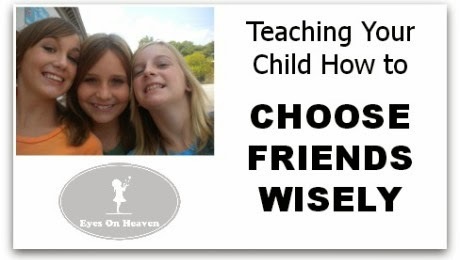 Head over to Eyes On Heaven for 7 ways to help your kids learn how to choose good friends. I prayed for my children. I prayed for Pope Francis. I prayed for the priests whom I have spiritually adopted. I prayed for the Holy Souls in purgatory. I prayed for the young man with the baggy pants walking down the street. I prayed for the woman holding a lit cigarette out the car window as she drove. I prayed for all of us at Mass. I prayed for my family. I prayed for my friends. I prayed for those who are suffering. I prayed for my dog. 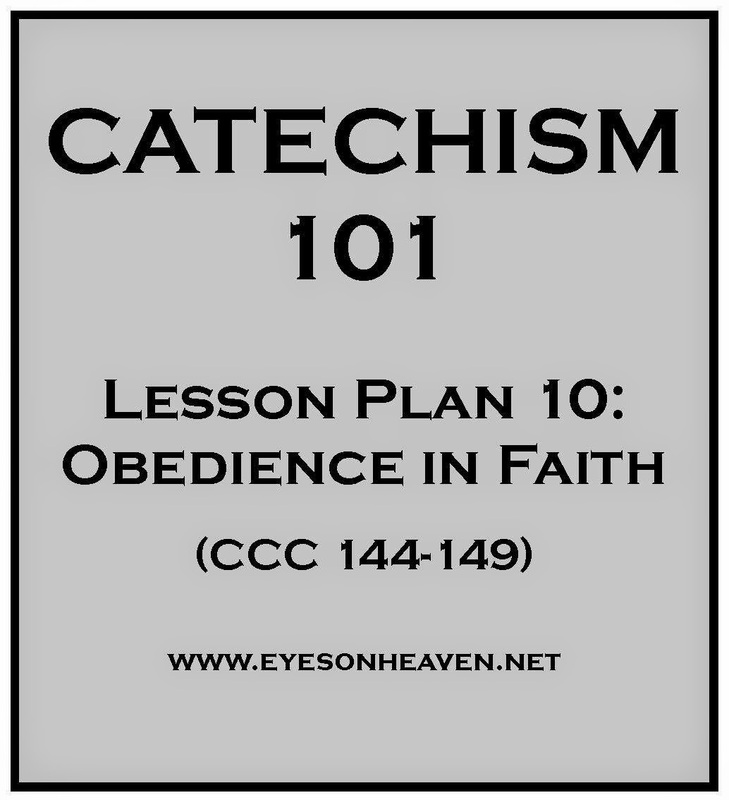 I started developing Catechism 101 Lesson Plans a couple of months ago. I'm moving at a snail's pace, but here's Lesson 10 - Obedience in Faith. The Catechism 101 lesson plans are based directly off the structure of the Catechism of the Catholic Church, and include differentiated activity ideas and resources for different ages (6-8, 9-11, 11-13). Head over to Eyes On Heaven for the Lesson 10: Obedience in Faith lesson plan, and, if you haven't seen them yet, the first 9 lessons. 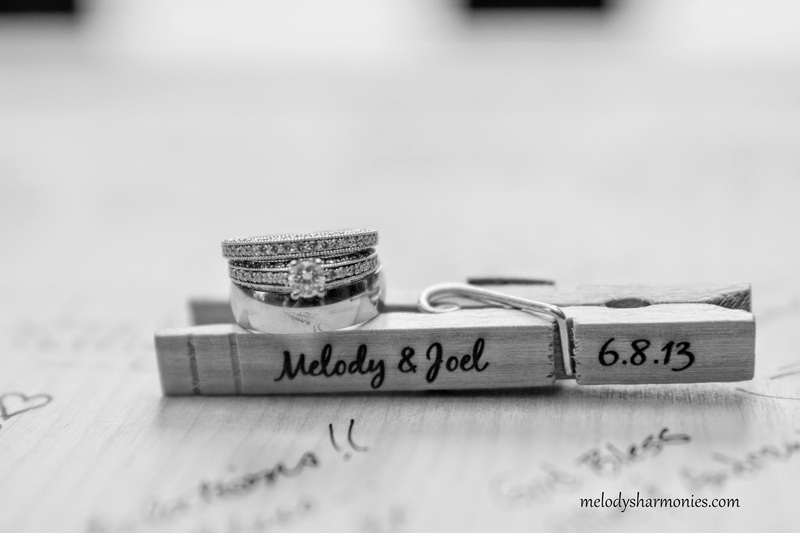 If you’d asked me five or even just before our wedding last year, whether I would serve my husband when I was married, I would have laughed at you. A friend recently got engaged and his new fiancée was lamenting the fact that all her elders were giving her marital advice. 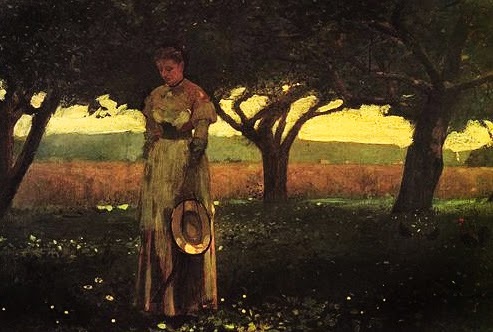 In that advice, she felt the wife was seen as the man’s servant and the views were old fashioned, misogynistic and did not portray what she believed marriage was. She was very clear to say that she would not be caught “ironing her husband’s underwear”. At the risk of sounding ridiculous… I would iron my husband’s underwear. If that was how I could serve him and love him. And trust me when I say I HATE ironing and I pretty much don’t do it. We got a nice iron for a wedding gift.. it still has the tags on it. And my favourite dryer setting is definitely the “de-wrinkle” one. But if by ironing his underwear, my husband would be pleased and known my love for him, I would do it. Read the rest here. 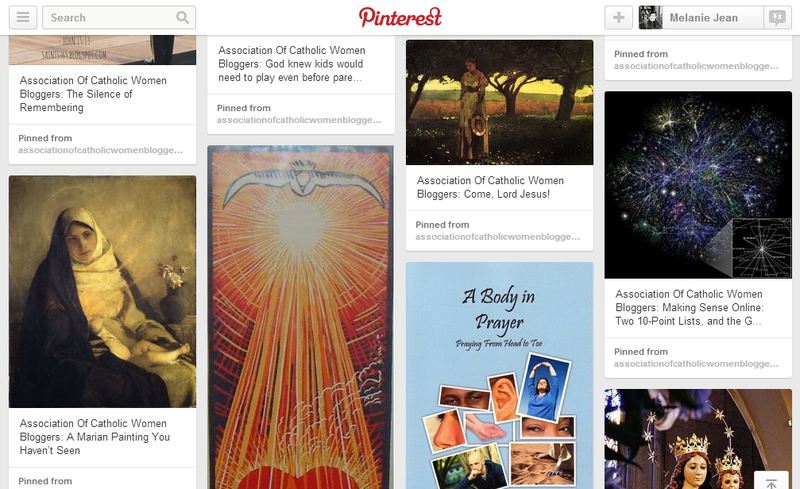 Catholic Christian art is tough. Mainly the reason is that there is a fine line to tread between being too 'sweet' and too abstract and cold. You want the image to have some sublimity, to be accessible to the modern eye, and still evoke a sense of the transcendent. 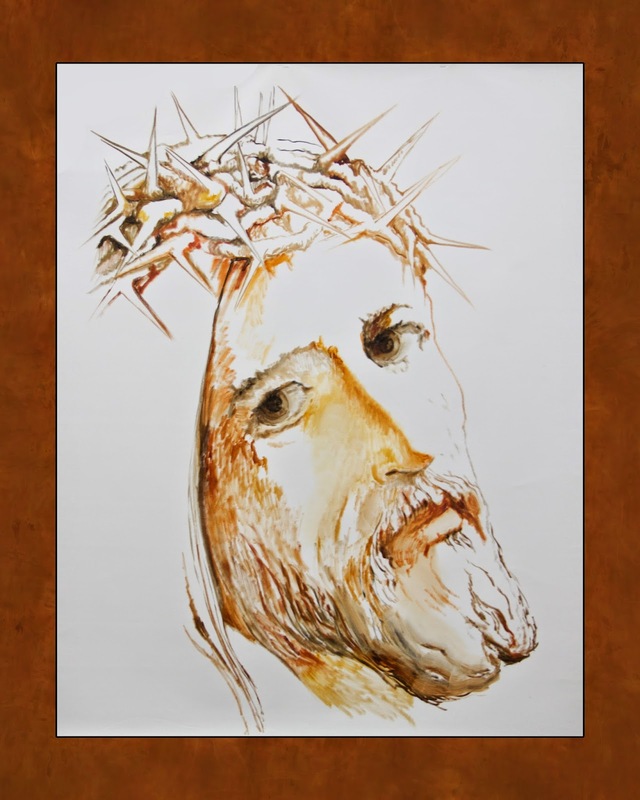 I'm working at creating images that are useful in prayer, particularly in gazing at the face of Christ. There is something about looking back at Christ gazing at you that changes us in a way we can't change ourselves, and may not be even able to put into words. So, I'm trying to create art to open us up to that. I'm just starting out as a blogger and I confess I have a long way to go before I master this. Here's a LINK to some I've posted so far...more to come as I continue to figure this out. And the kindly earth shall slumber, lapt in universal law...."
("Locksley Hall," Alfred, Lord Tennyson) As a youth, those were among my favorite lines of poetry. A half-century later, they still are: although I've learned to temper my optimism with patience. Remembering Today is Memorial Day, the third day in a three-day weekend that's the unofficial start of summer's vacation season. 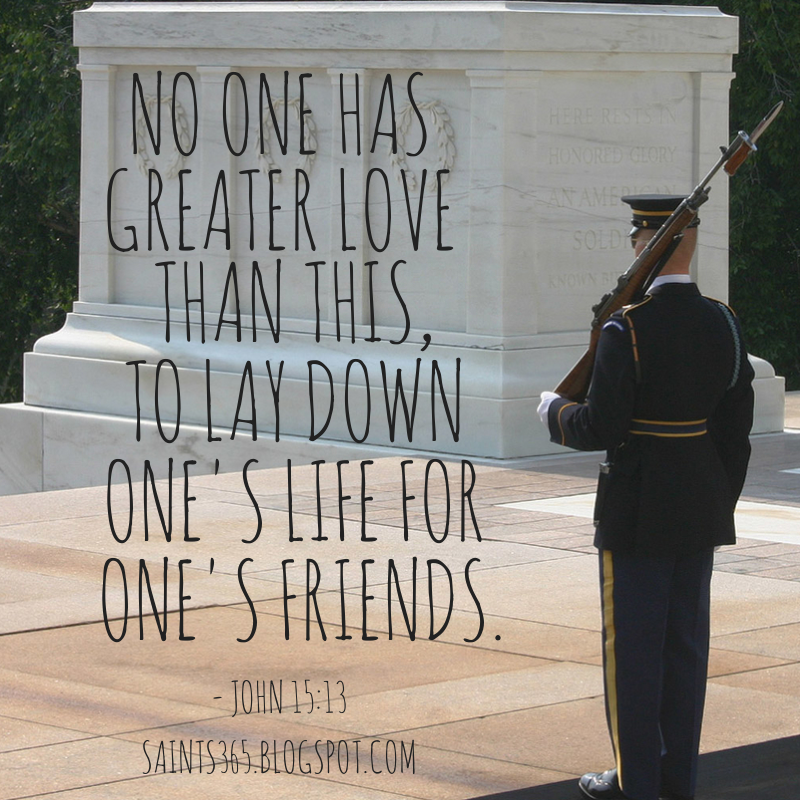 It's also a day when some of us honor those who died while serving in the United States armed forces. Following our custom, the American president will probably lay a wreath at the Tomb of the Unknowns. It was a hot, sunny, day as we made our way to the Tomb. Away from the city noise of D.C., the first thing I noticed at the Tomb was the silence. This was no ordinary silence. It was a silence filled with solemnity, with ritual and with sadness. We stood and watched as the military guard, dressed from head to toe in the most perfectly kept uniform, marched back and forth, back and forth, back and forth before the tomb of his fallen brothers. After a what seemed like an eternity of silent watching, we witnessed the ceremony of the changing of the guard - a ceremony, I later learned, which takes place around the clock, day and night, rain or shine, no matter who is or isn't watching. The guards, it occurred to me, are not putting on a show for the sake of the grumpy adolescent tourist and her family. They are about something far greater. Click hear to read the rest. God knew kids would need to play even before parents did, and so, he gave them the two best toys of all: dirt and water! No toy stores needed! Even now, with tons of different manufactured toys available, dirt and water still have an unbeatable attraction for kids. Fun, education and exploration all in one! 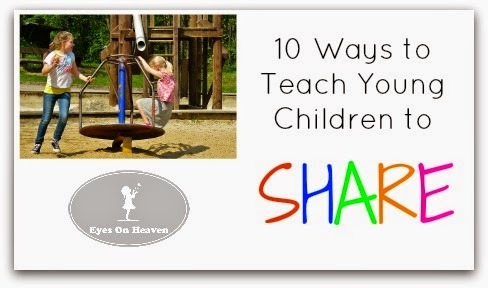 Head over to Eyes On Heaven for 15 ways to play with dirt and water! Developing and using technology is part of being human. But if we don't use our brains, even basic tech can hurt us. The Advocate? What Advocate is that? When I met Neil Combs at the 2013 Catholic Writers Guild Live conference, I sensed a connection that was beyond Catholics and writers. He introduced himself to me when we were volunteering at the Catholic Writers Guild booth in the CMN trade show. He was excited about his book, “A Body in Prayer: Praying from Head to Toe,” a subject that fascinates me. Then I discovered his conversion story from a Lutheran family was similar to mine from an Episcopalian family. We both converted after our marriage to a Catholic. We both struggle with what to give up in our busy lives to establish a good prayer time. So I relate to his journey to write the book and to convert to the Catholic Church. I heard it said that Jesus tabernacles in us. St Faustina asked Jesus to remain with her until the next communion, and He did!! He remained with her until her next communion. But I don’t think He tabernacled in her. 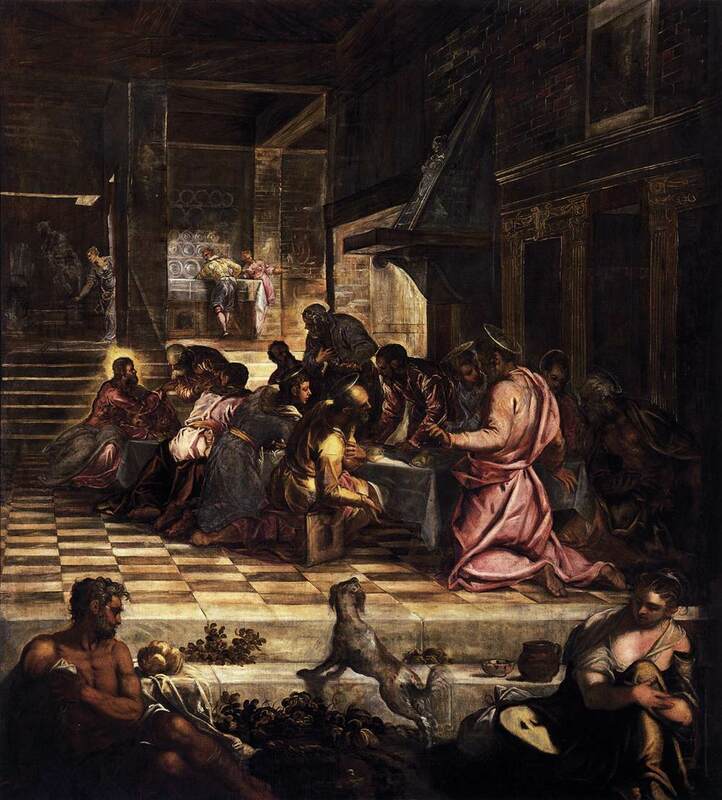 I can’t imagine Jesus sitting quietly in a tabernacle. I can’t imagine Jesus sitting quietly at all!! 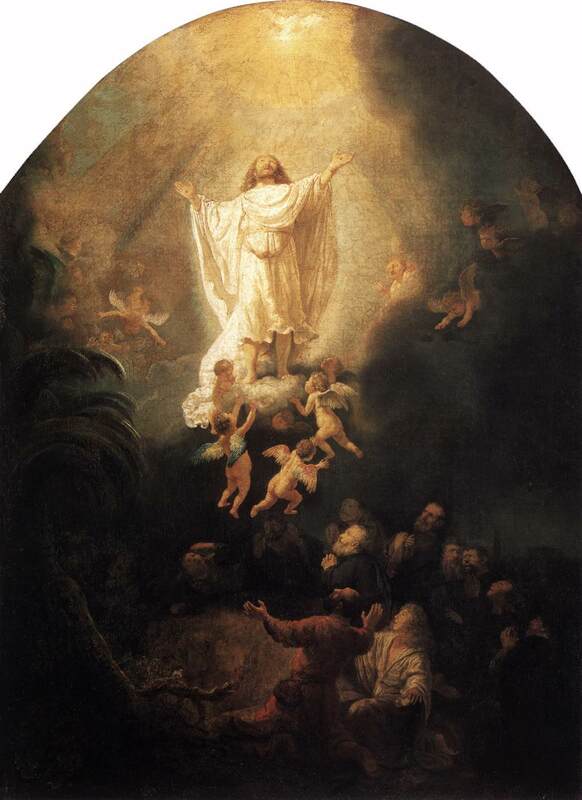 He is shown like that, sitting still on His throne, His Divine Hand in fixed blessing. 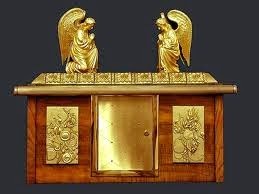 I know that it is said that Jesus waits for us in the tabernacle, silent, alone. St Faustina said that He was trapped there, held by His own Love. His Love, His Infinite Love. 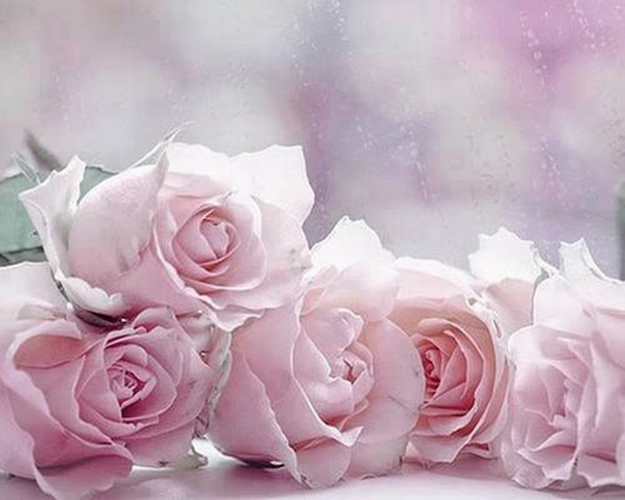 I just can’t imagine His Infinite Love just quietly, silently trapped there by His own Infinite Love.